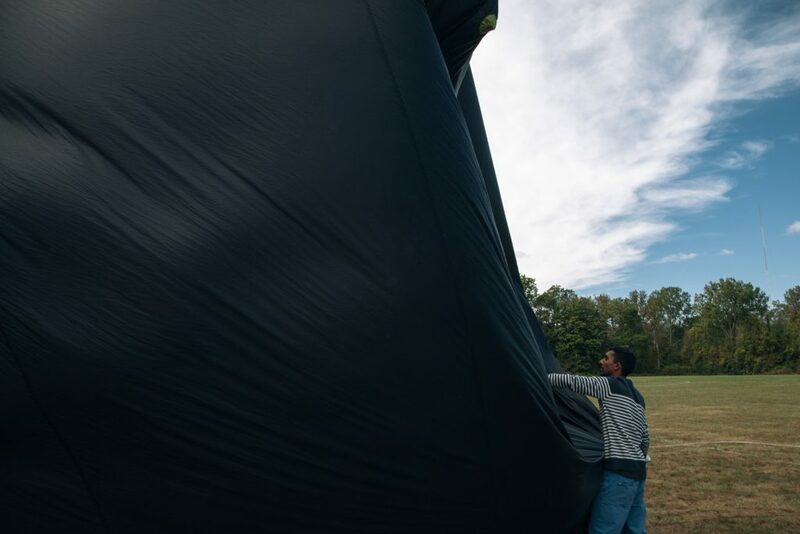 Join us to launch floating, solar-powered sculptures for atmospheric exploration! 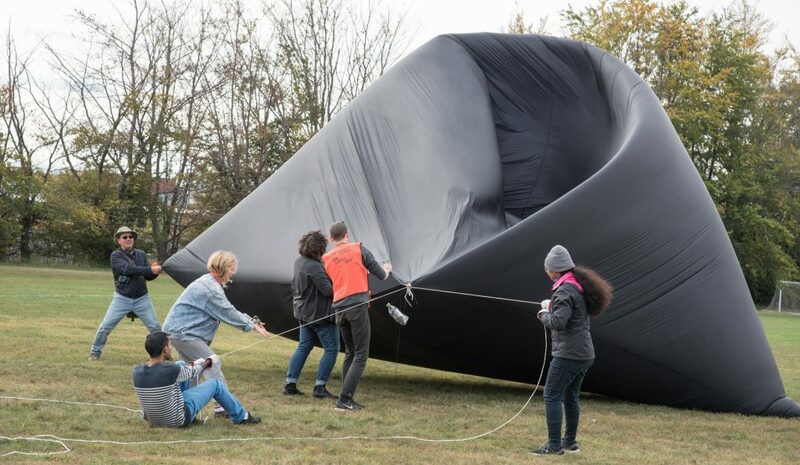 Participants in this workshop will take part in launching the Aerocene Foundation’s Aerocene Explorer Device, a backpack consisting of a free-floating sculpture, camera, flight notebook, and remote sensing tools. 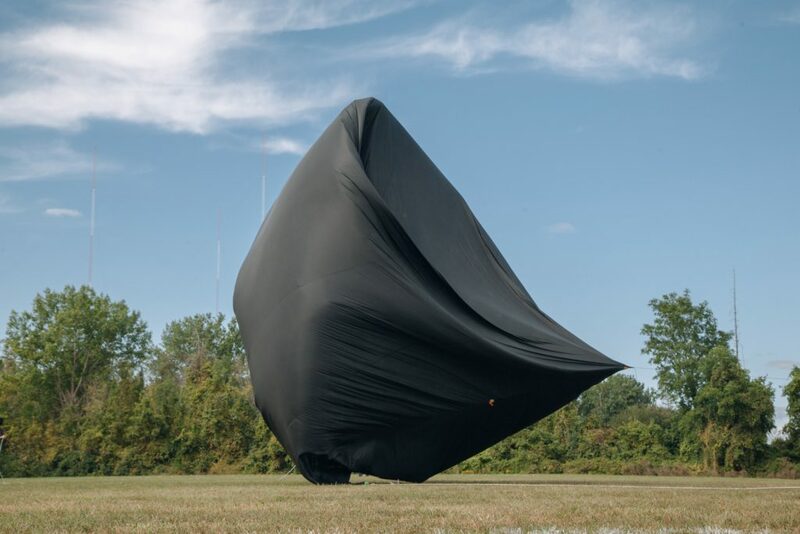 As part of the Aerocene Foundation’s mission to foster sustainable aerial mobility, citizen science, environmental monitoring, and knowledge sharing, the Aerocene Explorers embody the possibilities of flight powered only by the sun. 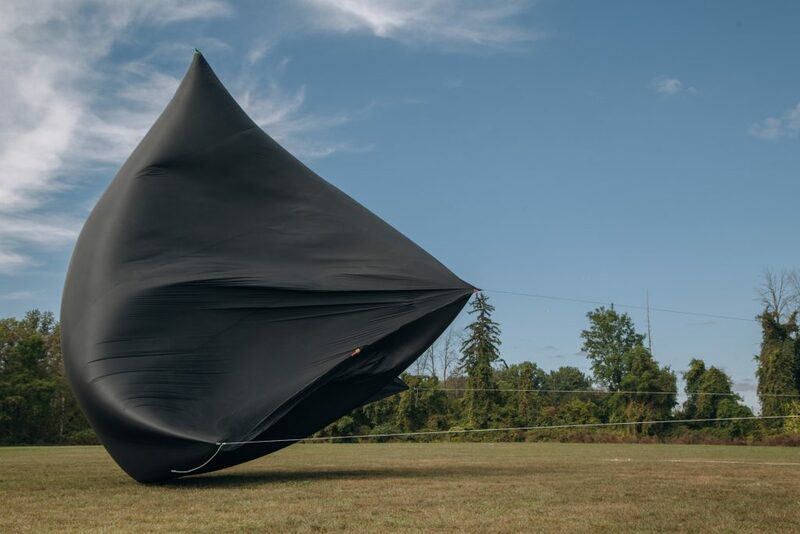 Operating on the same principles as Museo Aero Solar, the Aerocene Explorer Devices are designed for reuse, mobility, and durability—and their successful flight depends on co-operation and collaboration. 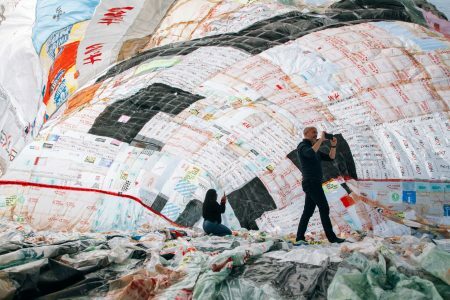 This workshop will be presented in partnership with the Association for Canadian Educational Resources (ACER), a Port Credit-based organization that facilitates environmental education through citizen science. 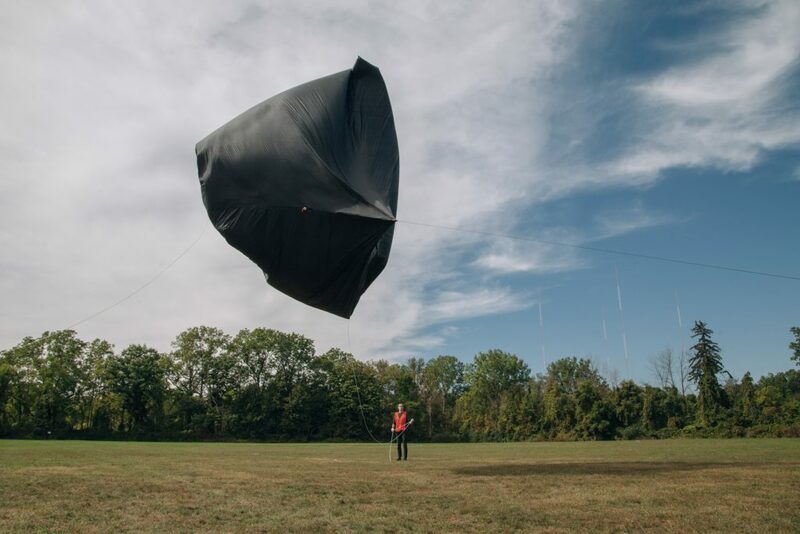 The Aerocene Foundation—initiated by artist Tomás Saraceno— is a non-profit organization devoted to community building, scientific research, artistic experience, and education. 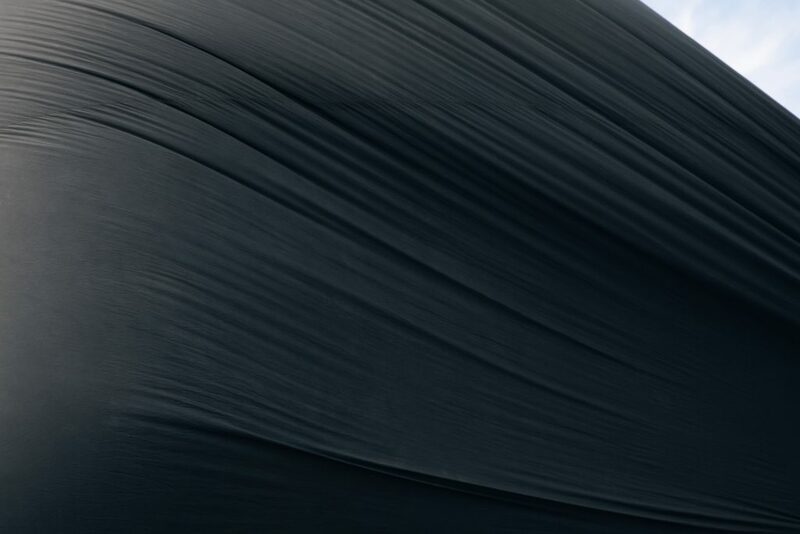 Petro Canada Park, 555 Southdown Rd.